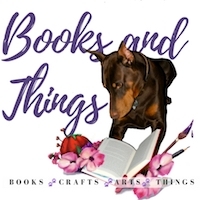 Books and Things: Animal Welfare Week: Author Guest Post and Giveaway! 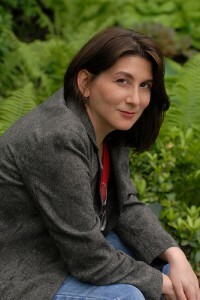 Animal Welfare Week: Author Guest Post and Giveaway! 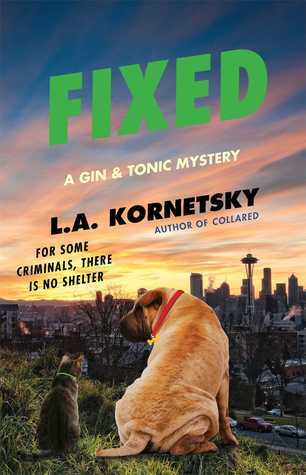 Amateur sleuths Ginny Mallard and Teddy Tonica and their furry partners prove in L.A. Kornetsky’s DOGHOUSE (PocketBooks; July 22, 2014; $7.99) that twelve legs are better than four when it comes to solving a risky new case in the third novel from the “entertaining” (Library Journal) Gin & Tonic mystery series. 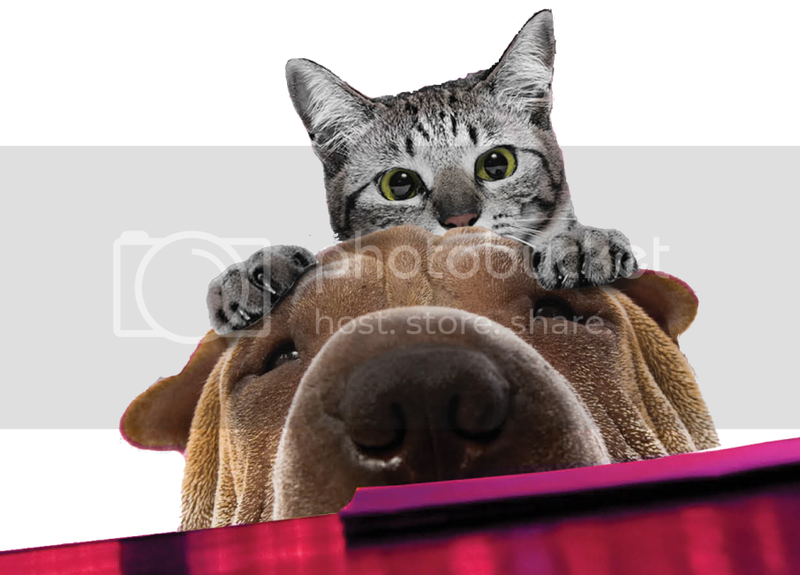 At her favorite Seattle bar, professional concierge Ginny Mallard can always count on a perfectly mixed gimlet and a friendly welcome for her shar-pei, Georgie, from resident cat, Penny. On this visit, Ginny gets an unexpected bonus. One of the regulars asks her and her sometime partner, bartender Teddy Tonica, to save an old friend who’s facing eviction. This is no simple landlord spat. Rumors abound of an underground dogfighting ring on the premises—a crime guaranteed to get Gin’s hackles up. Gin and Teddy want to believe the old man is innocent of all charges, thought a new piece of evidence suggests otherwise. Penny and Georgie keep their noses to the ground as they help their humans investigate the vicious animal rights case. But the truth is buried deep, and digging it up will unearth dangerous complications for owners and animals alike. 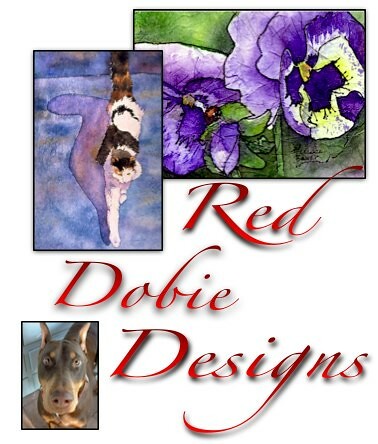 There will be 2 winners of her most recent book, Doghouse. You do not have to read the other 2 books. It can be read as a standalone. My review is HERE. Since I'm sending these out myself the giveaway is open to those with US only snail mail addys. Just fill out the rafflecopter form below to enter. Good luck! I keep all documents regarding my pets too. Sad, but I even still have all my old horse registrations and stuff too. They've been dead for years now though. It's sentimental. Oh I'm quite curious about this one, I'm in love with the cover and it sounds fun! Not usually a fan of animal stories, I can't stand the thought of them being hurt, this does sound like a fun series. Given how curious they are I've always thought cats would make purrfect detectives. 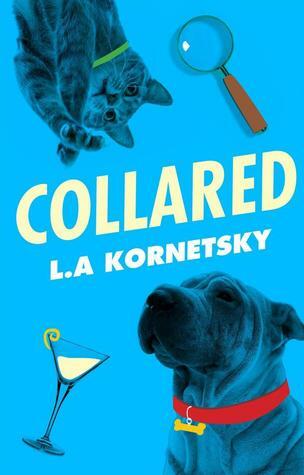 I adore cozy mysteries, but I love that they have furry companions and investigators too! This seems to be a very cute read. As a huge dog lover, I'm pretty sure I would adore it. LOL! Well, those are the important papers. I love the sound of these stories, and the covers are too cute. I wish I had a pet and your posts always make me want to run out and get a pup but of course my landlord would freak. I need to move! 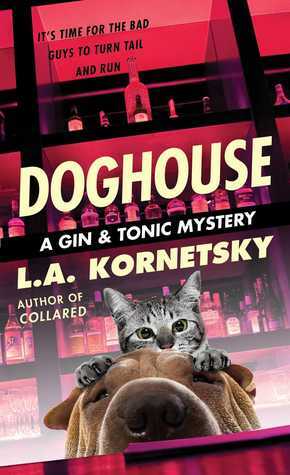 Oh the cover to Doghouse is so stinking cute.I love animals in in books. Our cats passed and with a son who is allergic we never replaced them..makes me sad. 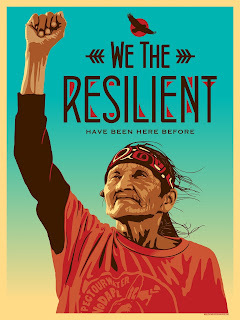 what an awesome post and subject! We've always had furbabies that we've rescued. And I totally understand how they become such an integral part of our lives that we hold on to all the memories big and small. Thanks for this fun and fantastic spotlight! This series sounds like a lot of fun! AW!! Critters rule! Just went to the vet for a checkup for Fi and realized I rescued her four years ago! Now, she's a big butterball (we're trying to drop a couple of pounds because she's gotten *too* fat and happy). Thanks for the giveaway. I would love to get another dog. (Our other dog got attacked by a giant Possum and past away) We have to move one because it was so sudden. This looks like a fun book. I am a huge animal lover so I'm sure I would enjoy it!